A simple, light and economic way to position switches and other lightweight devices. 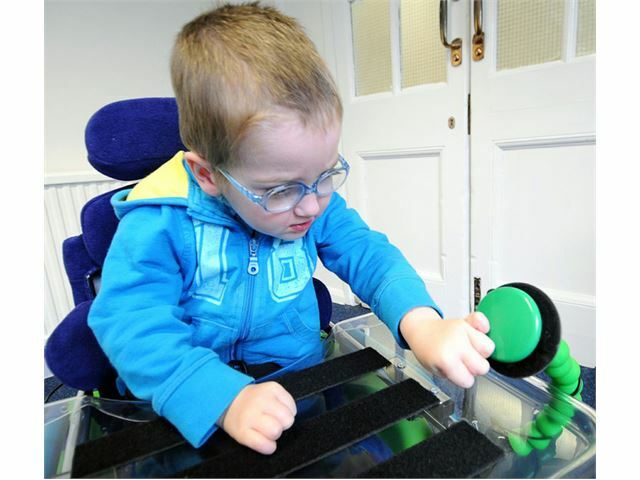 The Flexzi 1 is a single strand of flexible plastic segments which allows perfect positioning for smaller items such as switches, mobile phones and small communication aids. 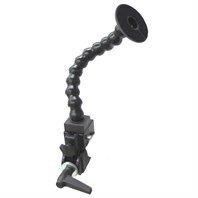 The Flexzi 1 is easy to position at any angle and in a wide variety of shapes. 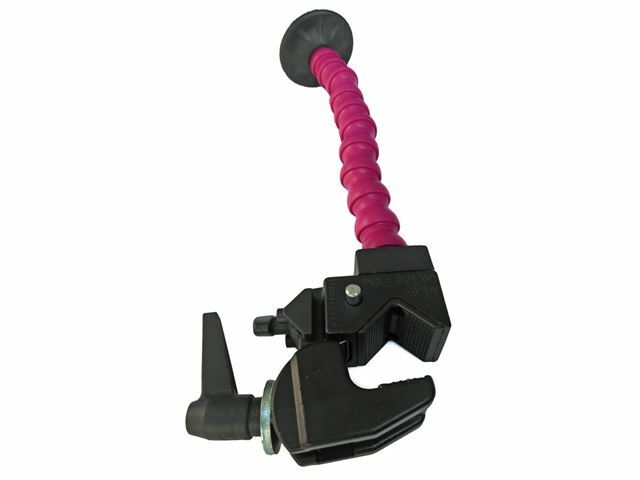 Available with a Super Clamp Base (all colours). 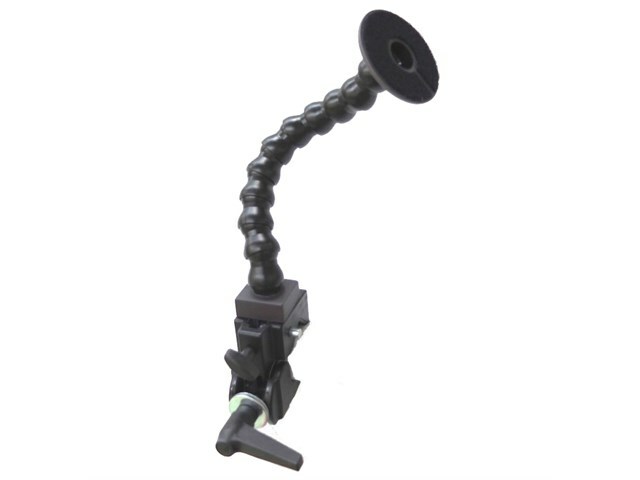 Plus a Universal Mounting option which enables the connection of the Universal Mounting Plate. Three colours to choose from – black, green or pink. Easily attached to a chair, table or tray. 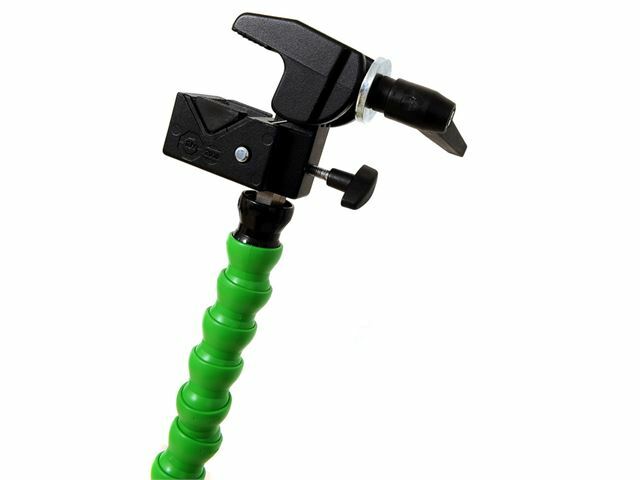 Small - 15cm with weight bearing capacity of 2.5kg to 3.2kg. 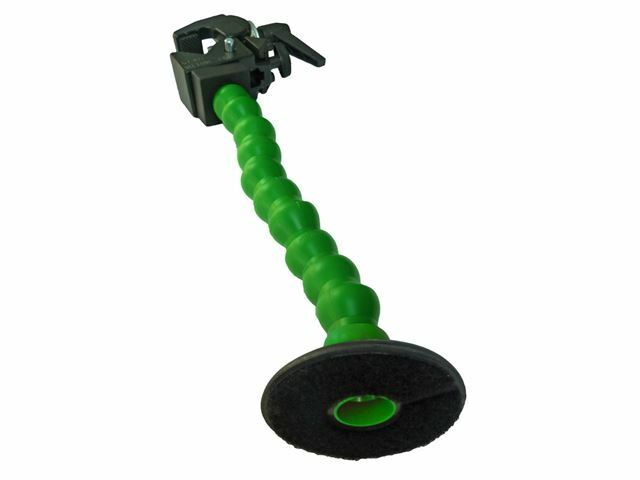 Medium - 30cm with weight bearing capacity of 0.78kg to 0.95kg. Large - 45cm with weight bearing capacity of 0.42kg to 0.68kg. Please note: the capacity depends on the angle of the Flexzi 1. The more upright it is, the greater the weight it can hold. Switch not included. 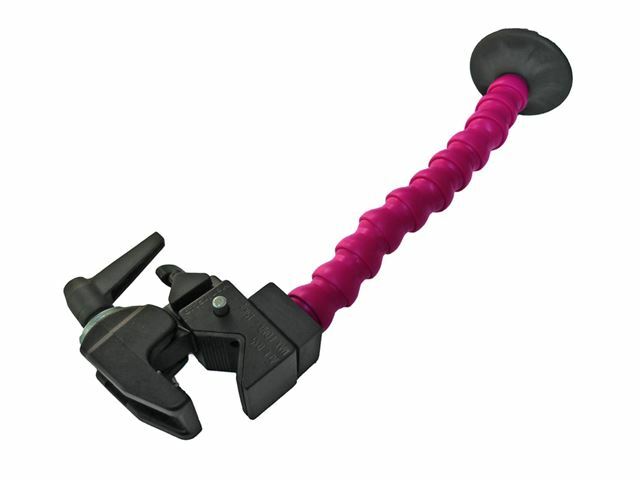 Available in black, pink or green in medium length (30cm) with a Super Clamp Base.